My grill was covered with snow and Northern Indiana’s weather this winter has been more like what you’d find in the Himalayas. I decided it was time to experiment and roast them in the warmth of my kitchen rather than grill them and risk frostbite in the frozen tundra of my yard. 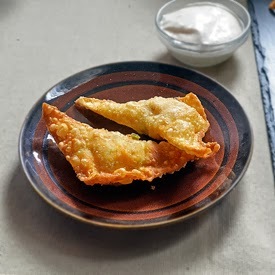 For this recipe, I make a dry rub similar to the seasoning found on barbecue potato chips. Also, I roast the chicken on a baking rack over a sheet pan allowing heat to circulate around the entire quarter and keep it out of the juices while it cooks. 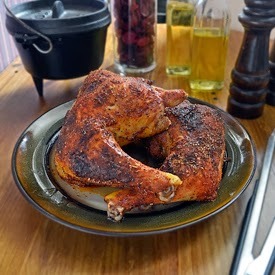 The end result is a well seasoned and perfectly roasted piece of chicken to devour. 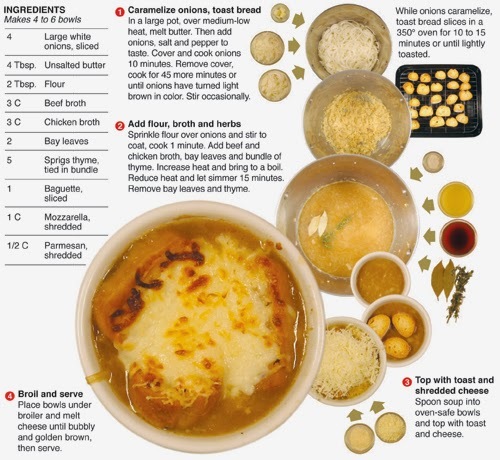 I used this recipe for my print column but it contained only the rub portion. My space in the paper is limited so I decided to just use the seasoning part. This marks the first time I have broke apart a recipe and only used half for the paper. I have simplified recipes, but never left out a major part such as a brine or marinade like I have created here. I decided to do that because this rub is exceptional and is worth a try regardless of a marinade. Soaking the chicken in buttermilk really does make a difference in the tenderness and moisture of the meat. I decided to add salt, sugar and a few select ingredients to impart flavor as well as tenderness. The end result was fall apart, juicy and flavorful meat. 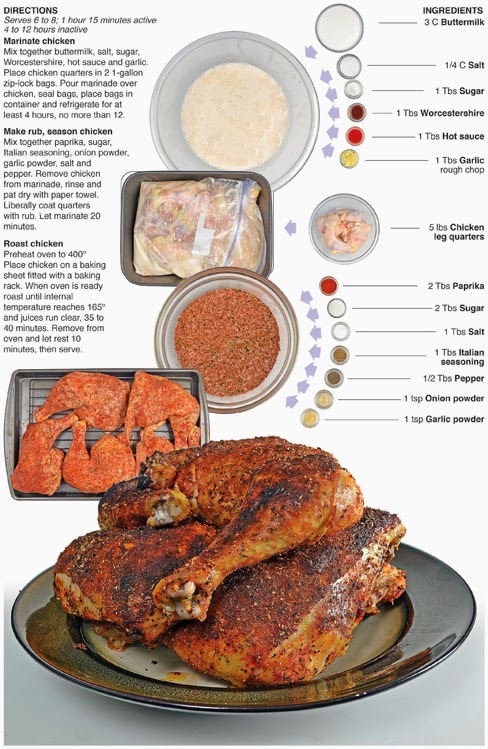 The buttermilk marinade, combined with the seasoning of the rub made for exceptional chicken. 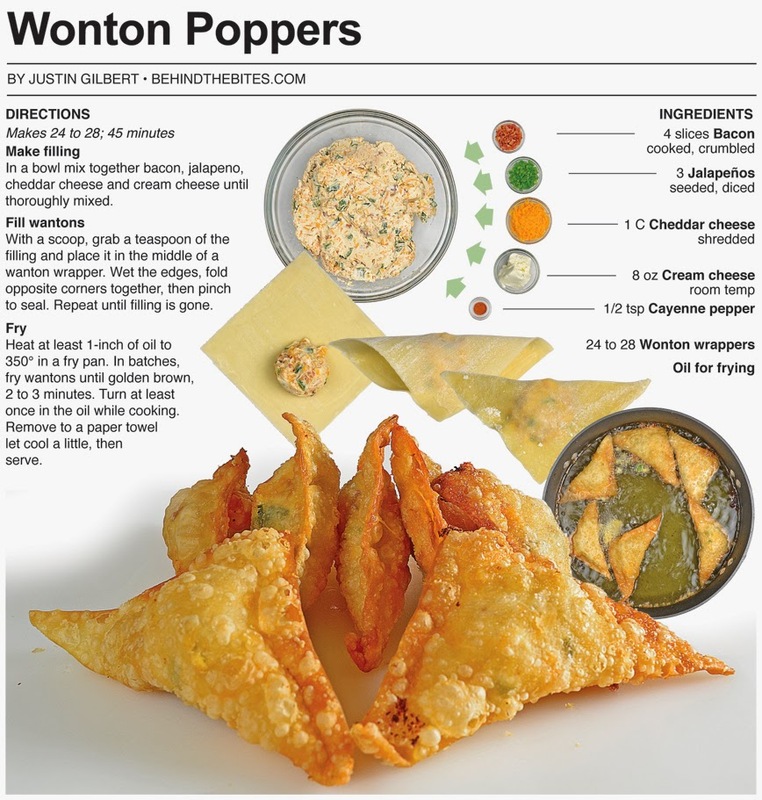 I can’t wait to adapt this recipe to the grill this summer. Mix together buttermilk, salt, sugar, Worcestershire, hot sauce and garlic. Place chicken quarters in 2 1-gallon zip-lock bags. 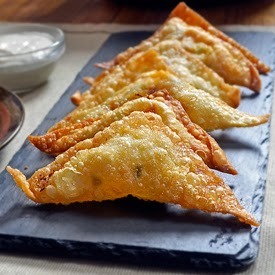 Pour marinade over chicken, seal bags, place bags in container and refrigerate for at least 4 hours, no more than 12. Mix together paprika, sugar, Italian seasoning, onion powder, garlic powder, salt and pepper. 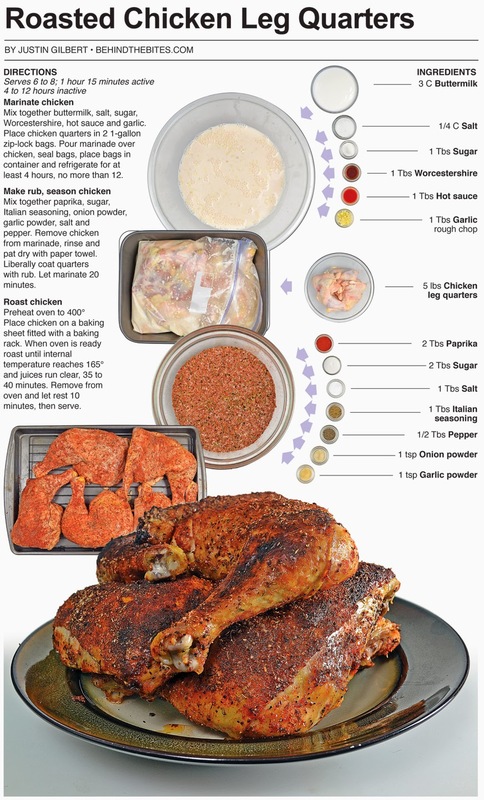 Remove chicken from marinade, rinse and pat dry with paper towel. Liberally coat quarters with rub. Let marinate 20 minutes. 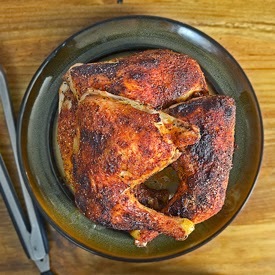 Place chicken on a baking sheet fitted with a baking rack. When oven is ready roast until internal temperature reaches 165° and juices run clear, 35 to 40 minutes. 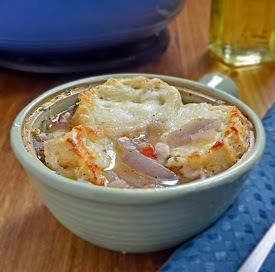 Remove from oven and let rest 10 minutes, then serve. I made a miscalculation while making a recipe last week that left me with an open box of Jiffy Corn Muffin Mix sitting on the counter. Rather than bag it up and put it away, I challenged myself do something with it. I started looking around the kitchen and discovered a few fresh jalapeño peppers that were in need of being used and a small block of cheddar cheese in the fridge. I diced the peppers and shredded the cheese and added it to the muffin mix. Instead of normal sized muffins, I went with the mini size, because when it comes to food you eat with your fingers I believe that smaller is better and eating 10 mini muffins seems to make me feel less like a glutton than eating 3 normal ones, even though it’s the same amount of cake. The flavor of the jalapeño blended perfectly with the corn and the cheese helped moisten the cake and make them richer in flavor. By themselves the muffins were yummy, but even better with the delicious bean soup I ate along side them. I was experimenting with some meatballs I had made when my Mom suggested I make corn muffins and drop a meatball in each cup before I bake them. I thought it was worth a try. I opened a box from the pantry and realized I didn’t have enough muffin mix to match the amount of meatballs. If the recipe turned out great I would have to remake it to get the right amounts. That's when I took the meatball thing in a different direction. This left me with the open package of muffin mix that I mention in the introduction. I’m glad it happened though because these little guys turned out awesome. 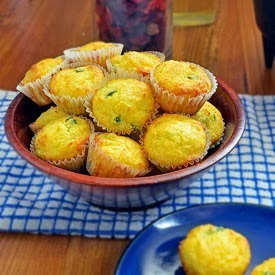 Honestly, I’m not a big fan of corn muffins in general, the cheddar cheese really added a richness and moisture that transformed these little guys into a treat I really enjoyed. Now I just need to come up with a soup recipe to match these guys. 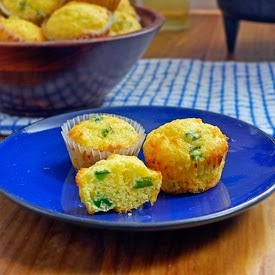 In a bowl stir together corn muffin mix, cheddar cheese and jalapeno until thoroughly mixed together. Stir in milk and eggs until a batter forms. Set aside and let rest 5 minutes. 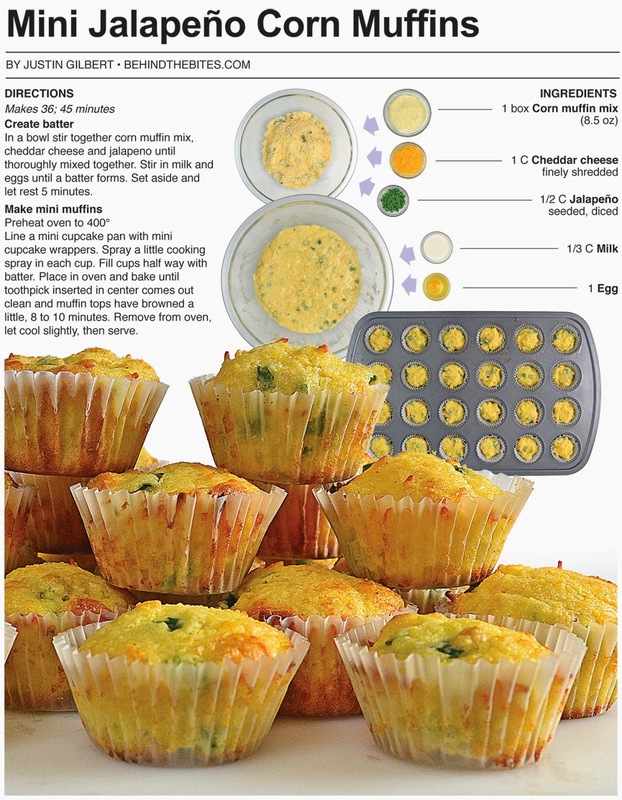 Line a mini cupcake pan with mini cupcake wrappers. Spray a little cooking spray in each cup. Fill cups half way with batter. Place in oven and bake until toothpick inserted in center comes out clean and muffin tops have browned a little, 8 to 10 minutes. Remove from oven, let cool slightly, then serve. When it comes to a party, pizza is king. Whether it be a work party, school party, frat party or church party – pizza will always satisfy the crowd. Super Bowl Sunday is not only a big day for football parties but more than likely the biggest day of the year for pizza parties. Domino’s Pizza will increase sales by nearly 80% over a typical Sunday and sell more than 11 million slices on the day of the big game. If you were to string those pizza slices end to end it would stretch the length of more than 21,000 football fields. Pizza restaurants in general will typically double their normal business on Super Bowl Sunday. 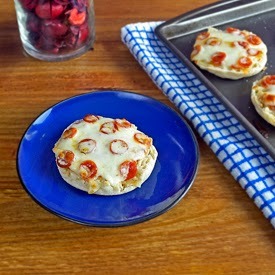 For this recipe, I take English muffins and top them with sauce, cheese and mini pepperoni to create a personal snack pizza for an easy pizza party treat. 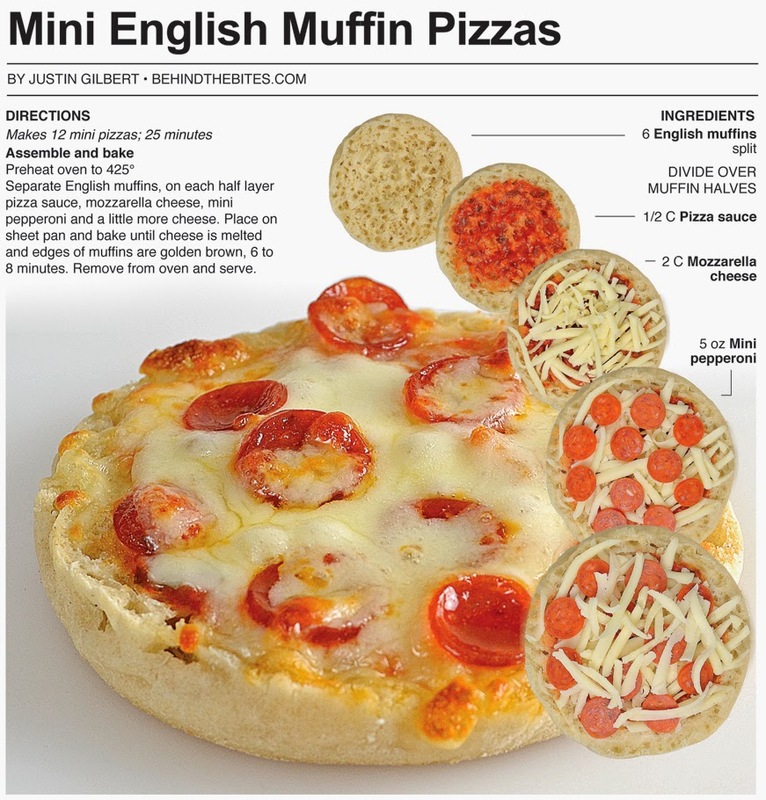 The key here is to use the English muffins as the crust, any number of toppings can be featured to make custom pizzas. 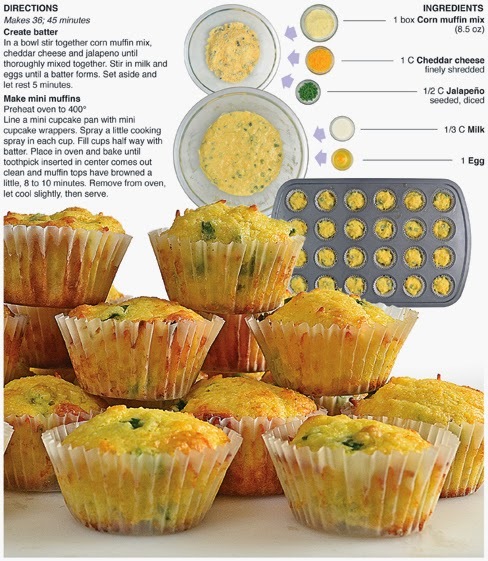 The muffin provides a quick alternative to pizza dough and a variety of toppings should help please all the different tastes that come from a room full of people attending a party. 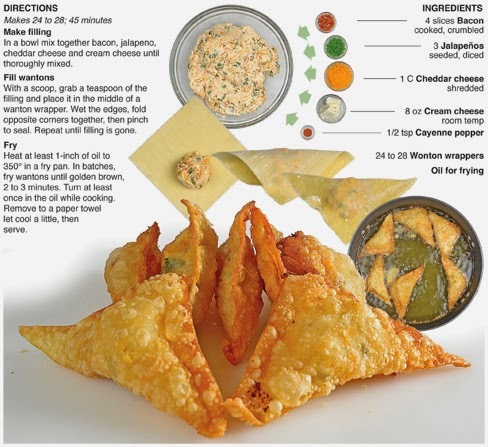 This was really a simple snack to make and perfect for kids. It's a great treat for Moms and Dads to bust out when hosting a slumber party. Just put out a few toppings to choose from and each kid can have there own custom pie in just a few minutes. I can’t wait to try this with my niece and nephews. They always want to help me cook but rarely do I have something for them to get involved in because most of the elements of cooking involve fire and knifes. 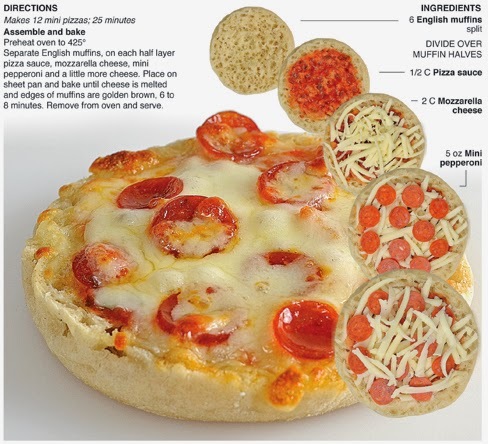 Not here though, custom English muffin pizzas are easy and as kid friendly as food gets. 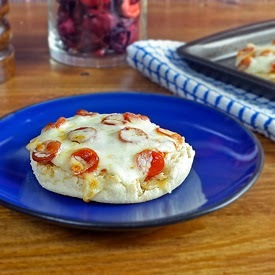 Separate English muffins, on each half layer pizza sauce, mozzarella cheese, mini pepperoni and a little more cheese. 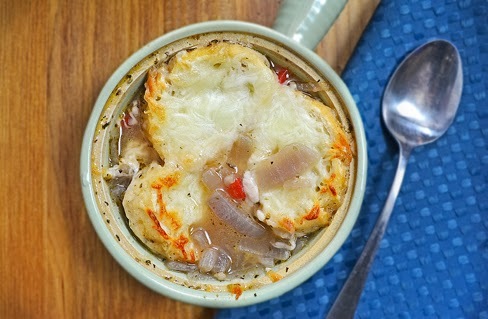 Place on sheet pan and bake until cheese is melted and edges of muffins are golden brown, 6 to 8 minutes. Remove from oven and serve.